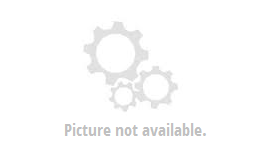 A & M Wholesale Group is located at 1117-B East Center Street in Madisonville, Kentucky, and is an importer of a variety of our own trademarked brands. Our trademarked brands are Countryside Products, Totally Cool Toys, Kentucky Tactical Supply, Camco Tools, and Kentucky Cutlery Company. Our goal is to provide the best service with the lowest price. For more information about our company, feel free to contact us at 270-821-7100. All of our Tin Metal Signs will be marked down to $3.00 for all ASD Show customers! All MDF Wood Signs will marked down to $6.50 for all ASD Show customers! 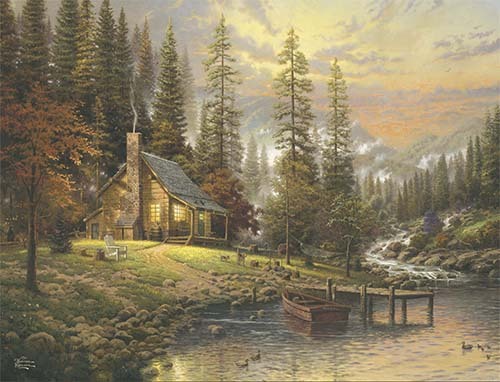 Tempered glass cutting boards featuring officially licensed artwork from Thomas Kinkade™. 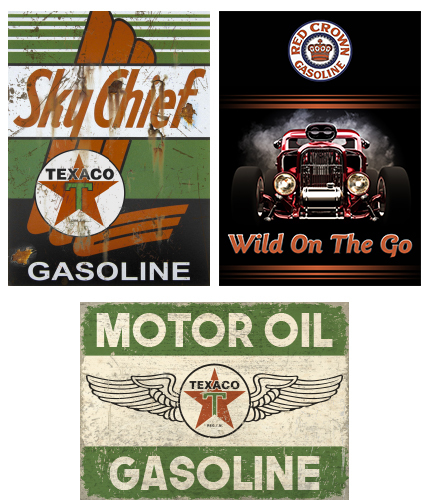 12 x 17" 3D embossed tin metal signs featuring officially licensed artwork from Texaco / Chevron™.